A fresher alternative to frozen products, our chilled potato range really does cover all bases. 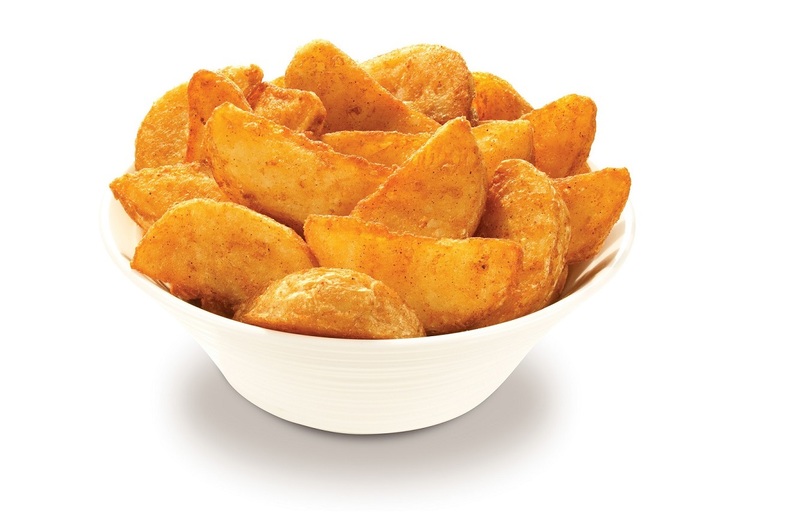 Providing an easy-use product line; offering reduced cooking times, a broad choice of potato cuts and the flexibility of short and long-life products enable us to service every aspect of our client’s requirements. 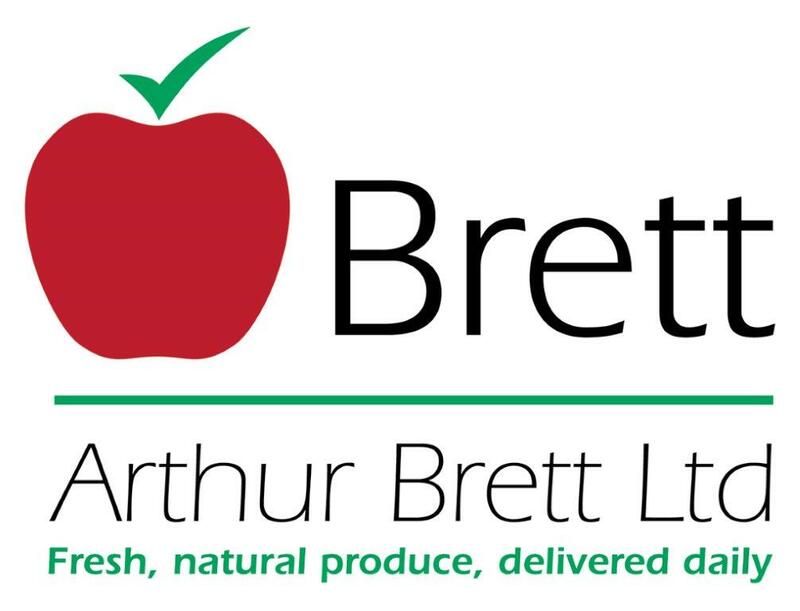 Our suppliers are global industry leaders, serving some of the largest restaurants and food service businesses in the world; delivering a renowned consistency with every order. All chilled goods are manufactured to only the highest global food safety standards.